Health Screenings signal need for fitness lifestyle changes. Home/Success Stories/Health Screenings Signal Need for Change for this client! 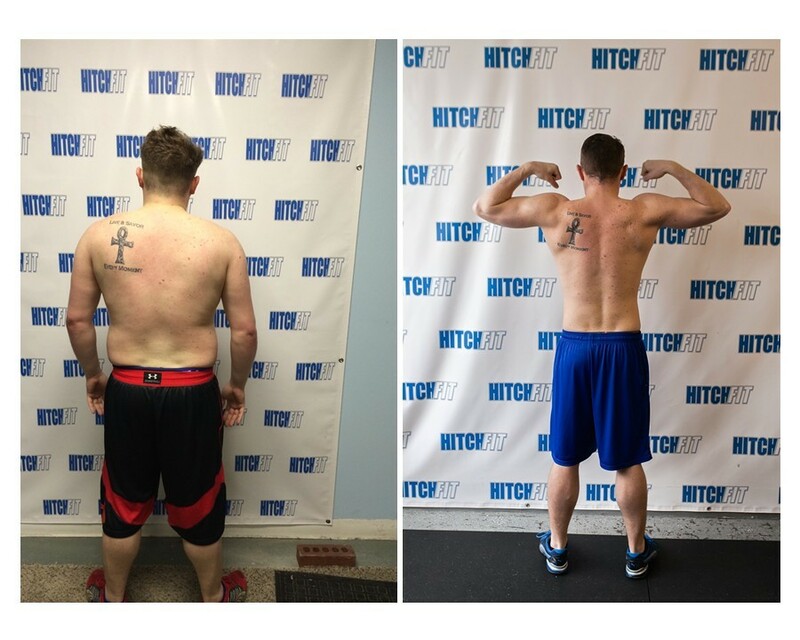 Transformation by Hitch Fit Gym Downtown Personal Trainer (Transformer) Joel Salter! 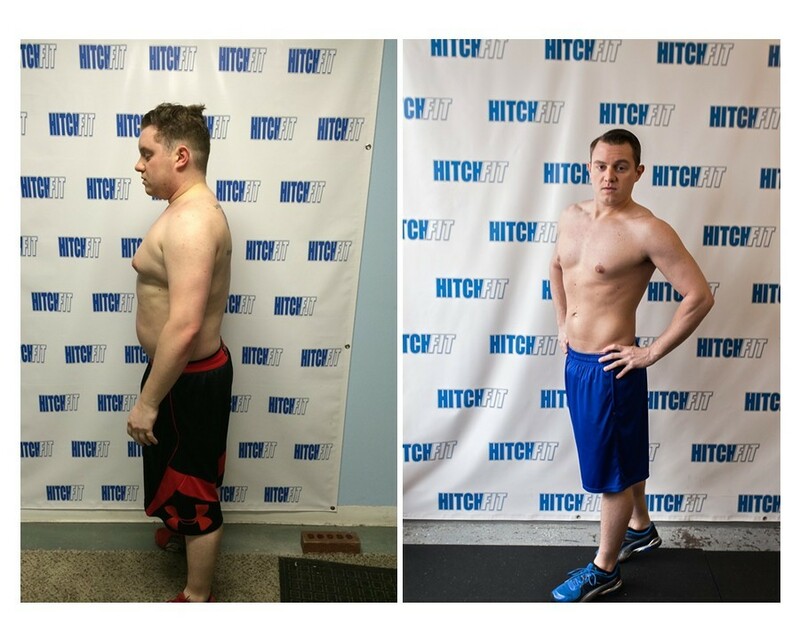 Health Screenings Signal the need for CHANGE for this Hitch Fit transformation! He lost over 60 pounds! 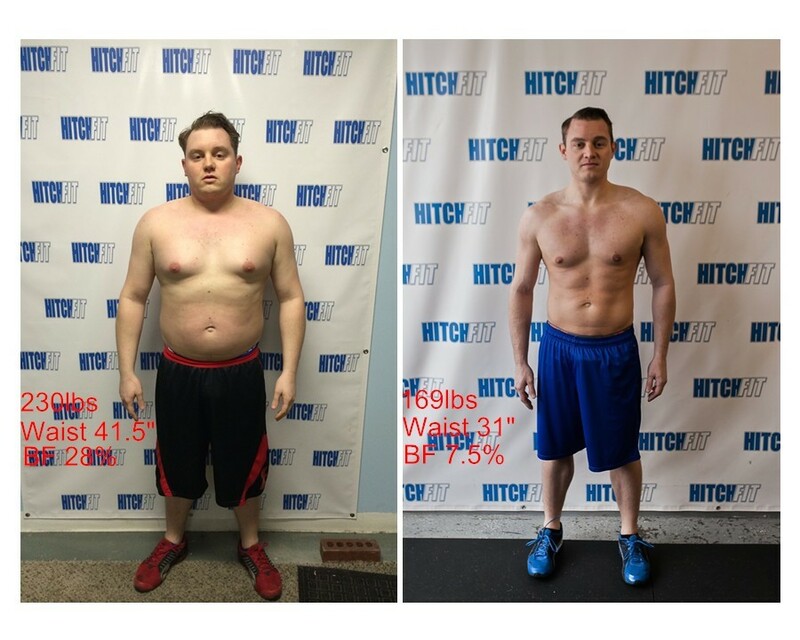 60 Pound Weight Loss at Hitch Fit Gym! Health Screenings signaled a need for change for this client! 60 Pounds of fat loss! “My office does health screenings at the beginning of every year for our health insurance. I was getting tested, and was told my waist was in the “danger zone,” and my cholesterol was too high. I was 26. I realized it was time to get serious about my health, because I had let it get out of hand. I started working out on my own, but quickly felt a lack of motivation after a month. I set out to find something new to keep me from giving up. That is where Hitch Fit and Joel Salter come in. I met with Joel at the end of March just to try out Hitch Fit, and maybe get some pointers. After my first session, I knew this is what I needed to keep me focused and accountable. Joel provided me with weekly workouts to go with our one-on-one training sessions, and a meal plan. The meal plan was actually something I could handle, and find ways to make different, enjoyable meals. I just had to take time on Sunday to prepare my meals for the week. That way I wouldn’t be tempted to grab something easy. I also tracked my food and workouts when I wasn’t with Joel, and sent him my log every week or so. Joel kept me accountable, which in turn kept me on track towards my goals.